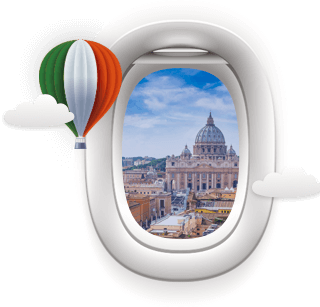 Fly Go Italy was founded in 2012. 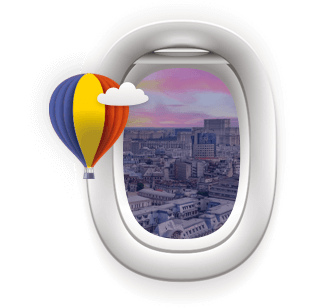 The www.fly-go.it domain made significant progress in a short time in the competitive world of online travel and ticketing. The Fly Go website offers a wide-range of choices among thousands of flights operated by the best low-cost airlines, hotel reservations and car hire services. Fly Go Romania is the first domain of the Fly Go Voyager Group, founded in 2008 for the Romanian market. In a short span, www.fly-go.ro won over its customers and increased, year after year, both the online bookings and reservations. 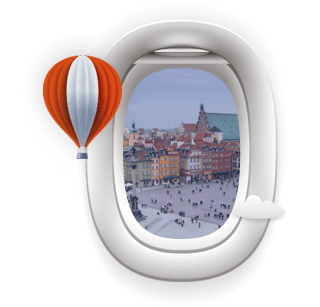 In order to meet the ever-increasing needs of customers, Fly Go Voyager, launched a domain dedicated exclusively to the Polish market: www.fly-go.pl. In a few months, Fly Go Poland became the benchmark in the field of domestic travel. 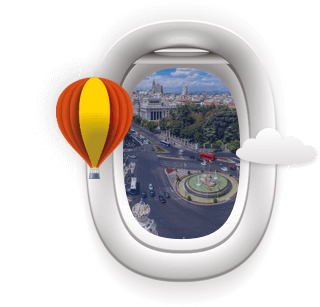 In 2013, Fly Go Voyager launched a new portal on the market, dedicated to Spanish consumers: Fly Go Spain, via the website www.fly-go.es. Online ticket sales soared by 15% during the year, proof of the quality of service offered as well as the trust built with clients. Fly Go Voyager is the property of Fly Go Voyager S.r.l. The operating office is in Bucharest, Str. Eugen Carada 5/7. All rights reserved © 2005 - 2017 Fly Go Voyager.